Underestimating the power of your employee culture is one of the biggest mistakes HR can make, warns industry expert. Repeatedly slammed in the press for its slave-driving reputation, Amazon is no stranger to criticism but it seems the major retailer may be ramping up employee engagement efforts as it was recently revealed the organisation has begun asking workers how they feel – on a daily basis. 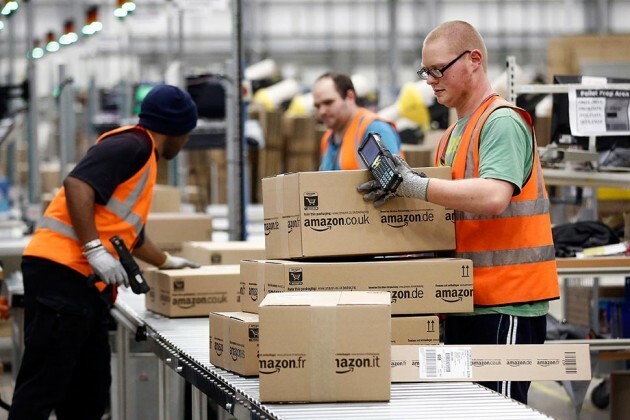 Dubbed Amazon Connections, an internal communications system has been introduced to collect responses on topics such as job satisfaction, leadership, and training opportunities. According to Slap, the first – and perhaps most important step – is to recognise that this is a business issue, not a behavioural issue.